Small vessel disease is a condition in which the walls of the small arteries in the heart are damaged. 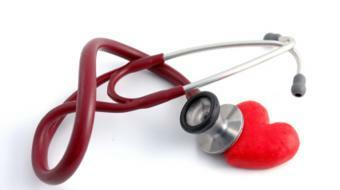 The condition causes signs and symptoms of heart disease, such as chest pain (angina). Small vessel disease is sometimes called coronary microvascular disease or small vessel heart disease. It's often diagnosed after a doctor finds little or no narrowing in the main arteries of your heart, despite your having symptoms that suggest heart disease.